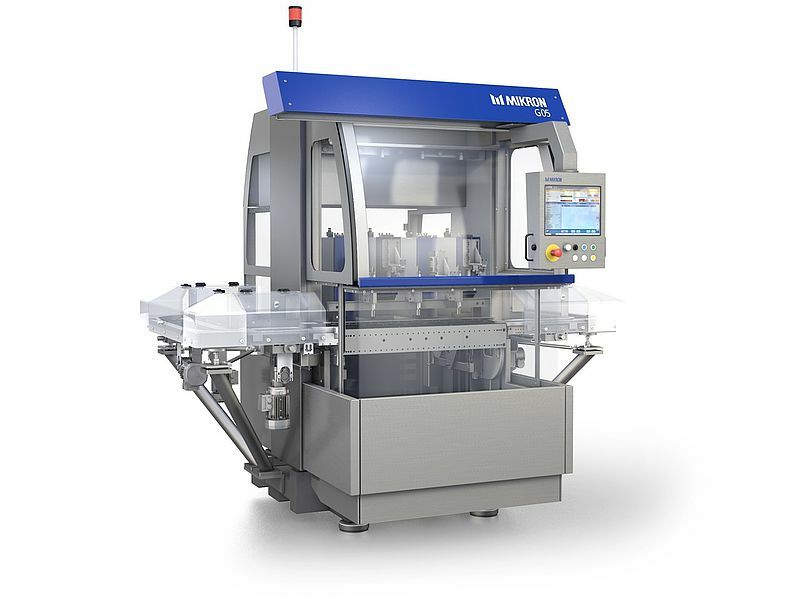 Customer-specific and highly productive automation assembly and testing systems. 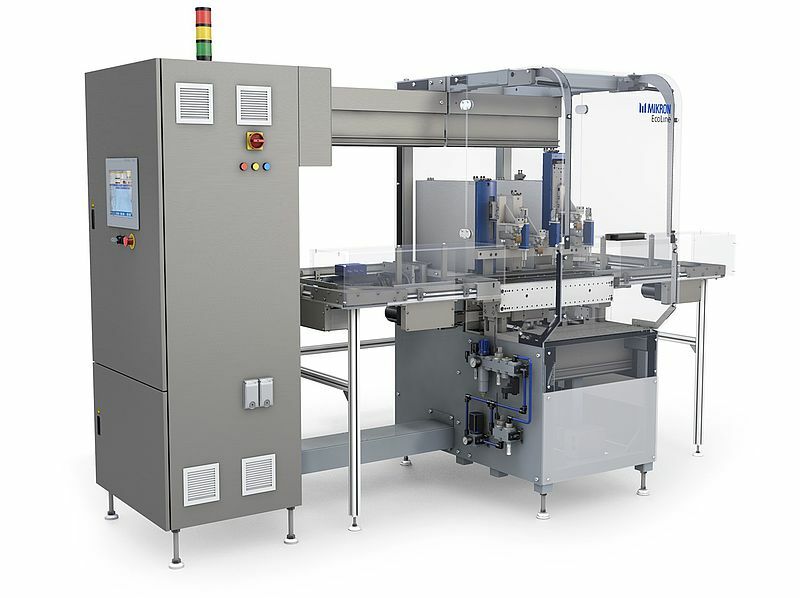 Mikron Automation has built its reputation on cutting-edge, standardized, self-developed assembly and testing systems, which stand out thanks to their modularity, high degree of flexibility and precision. This guarantees fast and efficient project completion, and enables customers to quickly modify their production in line with market changes at any time, while also facilitating step-by-step investment and insuring a prompt return on that investment.